I began my undergraduate career at the University of San Francisco as a Kinesiology major. After three years, I transferred to UC-San Diego, where I graduated with a Global Health degree. I earned a Division 1 scholarship to the University of San Fransisco, where I played for two years before breaking my foot and redshirting my third year. After this year of recovery, I transferred to play for Heidi VanDerveer at the University of California - San Diego. 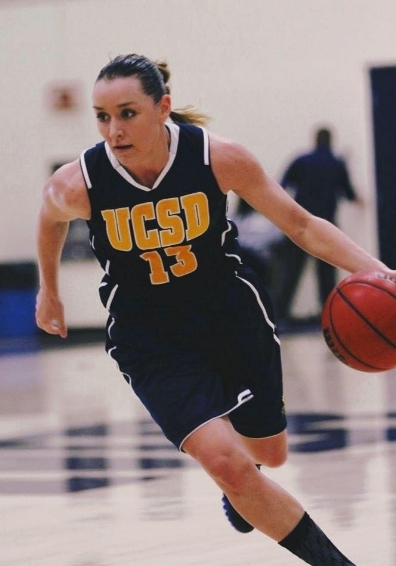 I completed my career at UCSD as a captain and as the leading scorer in the conference with All-Conference and All-Region accolades. Now, I'm a runner. I also enjoy boxing, hiking, lifting, soccer, and anything else that will keep me physically active.